Â For more information on Petra and P3 visit petrarisksolutions.com or call 800.466.8951. In Texas, licensed inspectors must check elevators annually. The service elevator at the Crockett Hotel was installed in 1981 and its last annual inspection was in December 2010, according to the most recent records on file with the licensing department. Elevator inspector William McPherson did not note any concerns in hisÂ report. In a 2008 inspection report, McPherson wrote that the service elevator needed a door restrictor â€” a device that prevents elevator doors opening when an elevator is stuck between floors. It prevents occupants from falling out of the elevator down the shaft, and from being injured if the elevator moves while they try to climbÂ out. 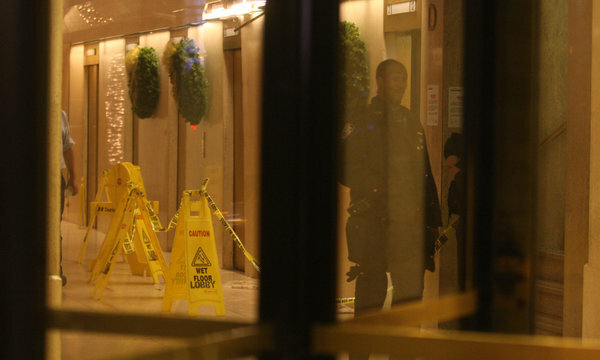 The state’s chief elevator inspector will investigate a fatal incident at the Crockett Hotel, where a housekeeper fell six stories down the shaft of a service elevator WednesdayÂ evening. Brendel said the elevator was regularly maintained and inspected. He told police that the hotel â€œhad been having problems with the elevators,â€ but they had been serviced and were working properly, according to a San Antonio policeÂ report. The death stunned Rodriguez’s family, who described her as a warm, kind-hearted woman. She left behind four children, 10 grandchildren, and two great-grandchildren. Family members say they have not received any explanation from hotel management about the cause of the death. Gloria Rodriguez’s daughter, Sara Ochoa, said the elevator had frozen with an employee inside it a few days ago, and it had gotten stuck in theÂ past. Lawrence Taylor, chief inspector for the Texas Department of Licensing and Regulation, which oversees elevator safety, was traveling to San Antonio on Thursday to investigate, department spokeswoman Susan StanfordÂ said. The Occupational Safety and Health Administration, a federal agency that enforces safety standards for workers, also is investigating theÂ incident. Brendel said he couldn’t remember if the restrictor had been installed. But in a 2009 letter sent to state officials, he wrote that the hotel was planning to install one. More recent inspection reports did not find any problems regarding the doorÂ restrictor. Hospitality Industry Employee Risks: Texas Hotel Uses Video Cameras To Identify Housekeeper Who Used "Portable Electronic Skimmer" To "Steal Guest Credit Card Numbers"
The Stephen F Austin set up an elaborate ruse to trick a hotel maid into revealing she had stolen the credit and debit card numbers of hotel guests. Â Possible suspects in the case were narrowed down to maid Margarita Abreu, the only employee who had entered the room with an electronic key card. Knowing that, the hotel managers set up a hotel room that appeared to be occupied but wasn’t. A hidden camera was placed in the room that focused on the coffee table and debit cards. Â “Margarita also looked through the purse that was on the table as well. Margarita then concealed the device back in her pocket and continued cleaning the room.” After two detectives viewed the video and identified the object as a “card skimmer” that captured and saved the data. That data could be later downloaded and re-encoded to create “clone” credit cards. Abreu was arrested on charges of credit card abuse, a state jail felony. Her bail was set at $15,000. 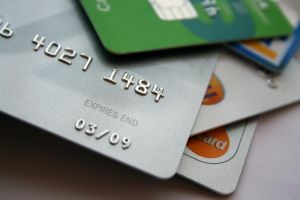 Comments Off on Hospitality Industry Employee Risks: Texas Hotel Uses Video Cameras To Identify Housekeeper Who Used "Portable Electronic Skimmer" To "Steal Guest Credit Card Numbers"
The Hawaii Supreme Court has ruled the â€œknown or obvious dangerâ€ defense is no longer viable under state law as a complete bar to an injured plaintiffâ€™s premises liability claim. Steigmanâ€™s appeal to the Intermediate Court of Appeals resulted in an affirmation of the trial courtâ€™s final judgment. 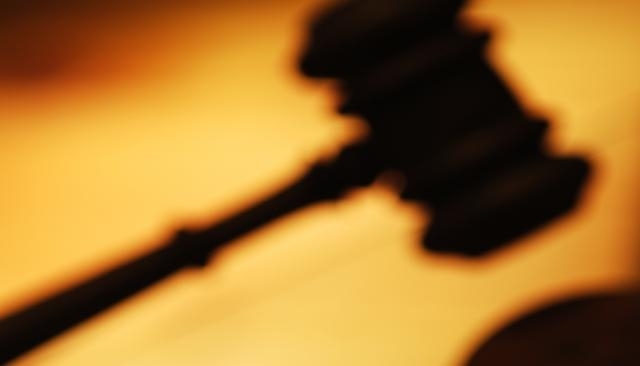 Steigmanâ€™s attorneys argued that the ruling goes against a comparative negligence law passed by Hawaiiâ€™s legislature in 1969 and modified several times. Therefore the court ruled the traditional â€œknown and obvious danger defenseâ€ conflicts with that statute. â€œSteigman contends that the traditional known or obvious danger defense conflicts with the Legislatureâ€™s intent behind the comparative negligence statute. We agree,â€ the court stated in its ruling. On Friday a jury, after issuing a verdict in Mr. MacMillanâ€™s favor, awarded him $125,000 in compensatory damages and $1 million in punitive damages. Freddrick MacMillan, who has worked at the hotel in various capacities since 1990, sued in Federal District Court in Manhattan in 2009, saying he had been subjected to a hostile environment. Â Mr. MacMillan, who is African-American, said several co-workers habitually referred to him as â€œboyâ€ and used a racial epithet, and one of them used a noose to hang a doll with a black face from a bulletin board in a supervisorâ€™s office. 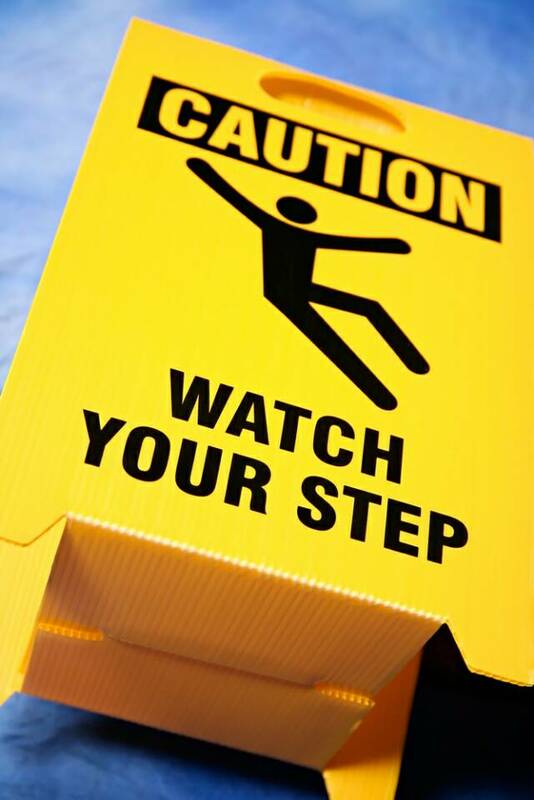 Learning the rights of an injured worker under California’s workers’ compensation system. This video follows several workers’ compensation case scenarios and provides basic information and resources for obtaining further assistance and/or information. 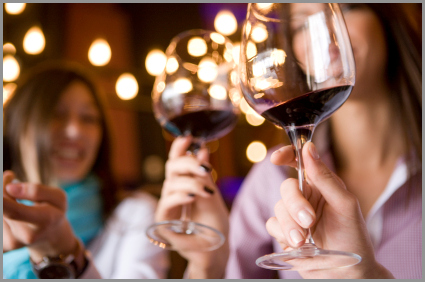 Hospitality Industry Alcohol Risks: Hotels And Restaurants Hosting "Office Parties And Charity Events" Need To Insure Against "Liquor Liability"
However, the liability laws have expanded over time to include “social hosts” (such as those holding a holiday party in their home or business) in some states giving them some exposure to the risk of liability for serving alcohol. Comments Off on Hospitality Industry Alcohol Risks: Hotels And Restaurants Hosting "Office Parties And Charity Events" Need To Insure Against "Liquor Liability"
Hospitality Industry Employment Risks: California Hotels Must Have Comprehensive Corporate Policies To "Manage" Independent Contractors To Avoid "Steep Penalties" For "Willfully Misclassifying Employees"
On October 9, 2011, Governor Jerry Brown signed California Senate Bill 459 (“SB 459”), which adds sections 226.8 and 2753 to the California Labor Code. SB 459, effective January 1, 2012, imposes steep penalties on employers who willfully misclassify employees. Develop and publish a corporate policy on the engagement of independent contractors and the management of those relationships. As part of this policy, require that approval be obtained from a knowledgeable employee before any independent contractor relationship is established. 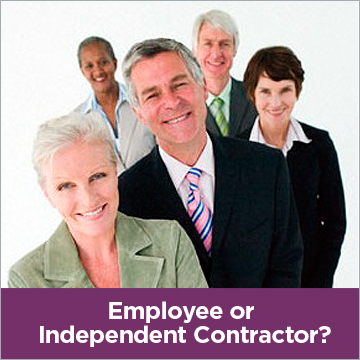 Train employees who manage independent contractor agreements as to how to work with independent contractor relationships. Ensure that the company has a well-written independent contractor agreement for each contractor, that it is accurate, complete, and individually negotiated. Audit the company’s independent contractor relationships, including a review of any past decisions or determinations concerning independent contractor status. Obtain a written legal opinion from counsel regarding the appropriateness of the classification of workers as independent contractors, based on counsel’s understanding of the specific factual situations at issue. Comments Off on Hospitality Industry Employment Risks: California Hotels Must Have Comprehensive Corporate Policies To "Manage" Independent Contractors To Avoid "Steep Penalties" For "Willfully Misclassifying Employees"
These mostly nocturnal feeders are difficult to control, not only because they are adept at avoiding detection by crawling into creases of soft furnishing but also because they have developed a resistance to many of the chemicals that have been used to kill them. 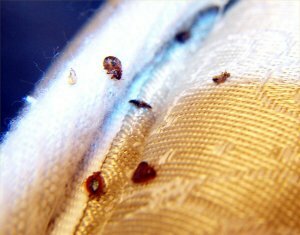 Exposure to treated bed nets and linens meant that populations of bed-bugs had become resistant to the chemicals used to kill them, researchers said. The findings could help convince pest controllers to find alternative remedies to deal with the problem. Since almost vanishing from homes in industrialised countries in the 1950s, populations of the common bed-bug have become re-established in these regions over the past decade or so. Findings presented at the gathering in Philadelphia showed that 90% of 66 populations sampled from 21 US states were resistant to a group of insecticides, known as pyrethroids, commonly used to kill unwanted bugs and flies. One of the co-authors – evolutionary biologist Warren Booth, from North Caroline State University in Raleigh – explained that the genetic evidence he and his colleagues had collected showed that the bed-bugs infecting households in the US and Canada in the last decade were not domestic bed bugs, but imports. Hospitality Industry Food Safety: "Top Restaurant In America" Fails Inspection By Chicago's "Food Protection Division"; Results Posted On New "Online Reporting System"
Alinea is often referred to as the best restaurant in America, and its chef, Grant Achatz, draws rock star acclaim for his culinary inventiveness. But it’s not immune to heatlh department inspections. According to the report on Cityofchicago.org, Alinea was less than stellar on its food safety to close the month of November. No one from Alinea was available for comment by press time. Inspectors observed black mold growing on interior surfaces of the ice machine. Inspectors observed employees failing to properly wash hands. Inspectors observed hazardous food storage of purple cabbage and potato soup. Â All of the items in the November 30 report were corrected immediately, according to Public Health Commissioner Bechara Choucair. That’s the benefit of the new city website, however. In the past, restaurants who failed inspection were listed on a pass/fail basis. The new web site allows users to dive into information and find out exactly what violations face the restaurant. 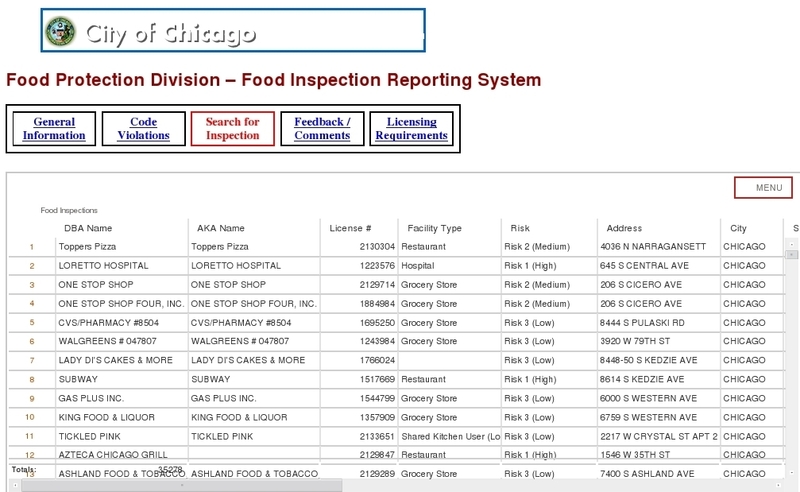 Comments Off on Hospitality Industry Food Safety: "Top Restaurant In America" Fails Inspection By Chicago's "Food Protection Division"; Results Posted On New "Online Reporting System"